Motherhood brings many joys, but an abundance of sleep isn’t one of them! When did you have your last full night’s sleep? If the answer is written all over your face, it’s time to camouflage those sleepy eyes! If sleepless nights have taken their toll, keep reading for quick beauty tips to fake well-rested eyes. Soak chamomile tea bags in ice water at least 10 minutes, then close your eyes, cover them with the tea bags and rest for 15 minutes. The tannins in the tea help relieve puffiness by constricting blood vessels. Plus, it's the perfect excuse to sneak in 15 minutes of me time. No time to steep a tea bag and rest? Grab a bag of frozen peas and place it over your puffy eyes for 5 minutes. Another sleepy-eye culprit is eye shadow fallout. While everyone loves a smokey eye, dark shadows can fall and settle under your eyes during application, emphasizing dark circles. 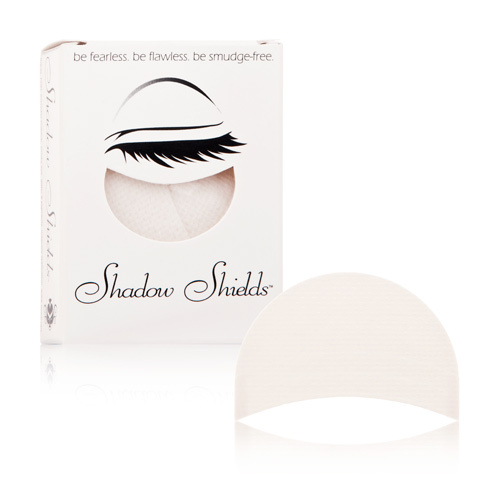 One trick from the pros is to use Shadow Shields to guard your under-eye from shadow fallout (Shadow Shields, $10). The right concealer goes a long way when you need to fake well-rested eyes. Sue Devitt's Automatic Camouflage Concealer comes in seven shades, is crease-resistant and water-resistant so it stays in place throughout the day (Sue Devitt, $22). 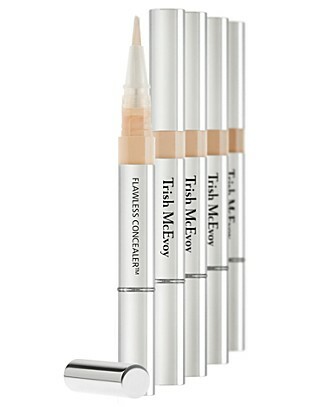 Southern California makeup artist, Sheila Nellis, recommends the Flawless Concealer by Trish McEvoy ($38). 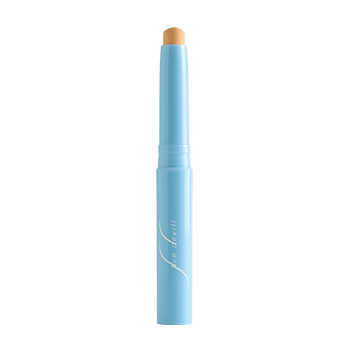 It's a buildable concealer, so it can be layered to get the right coverage, or touched up throughout the day, without caking. Nellis recommends applying the concealer by dotting it in a V-shape, from the inside corner of your eye, down into a V and back up to the outside corner of the eye. 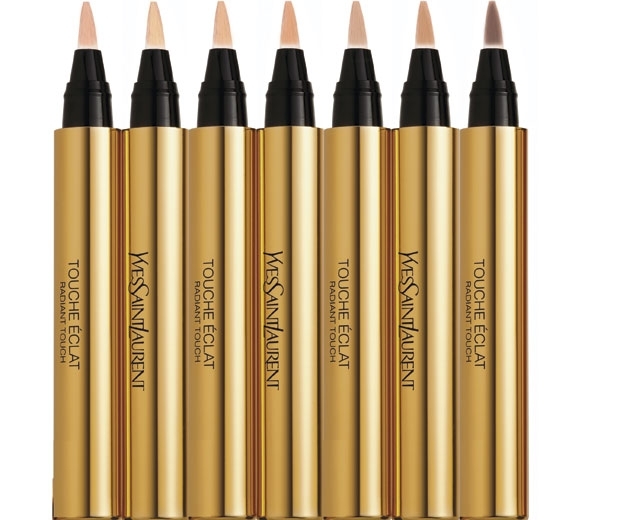 Use a flat brush or your ring finger to blend the concealer in, filling in the V.
Yves Saint Laurent's Touche Éclat highlighter is one of the most popular beauty products in the world (Sephora, $40). One of these sleek little gold wands is sold every 20 seconds around the globe. 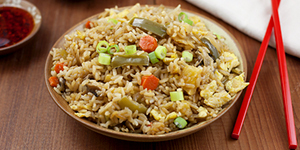 Apply it under the eye, in the corners of your eyes, right under the eyebrow… anywhere you need an instant pick-me-up! This handy little highlighter illuminates your skin to make it look bright and refreshed. With a little time to de-puff, a few swipes of concealer and some strategic highlights, you'll go from sleepy face to bright-eyed and bushy-tailed in no time!